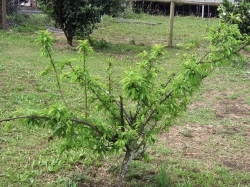 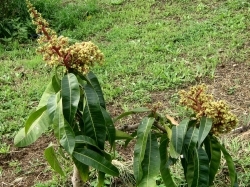 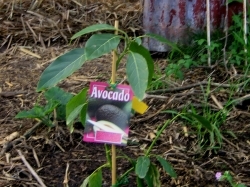 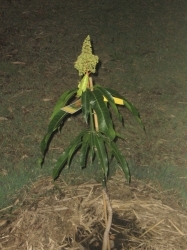 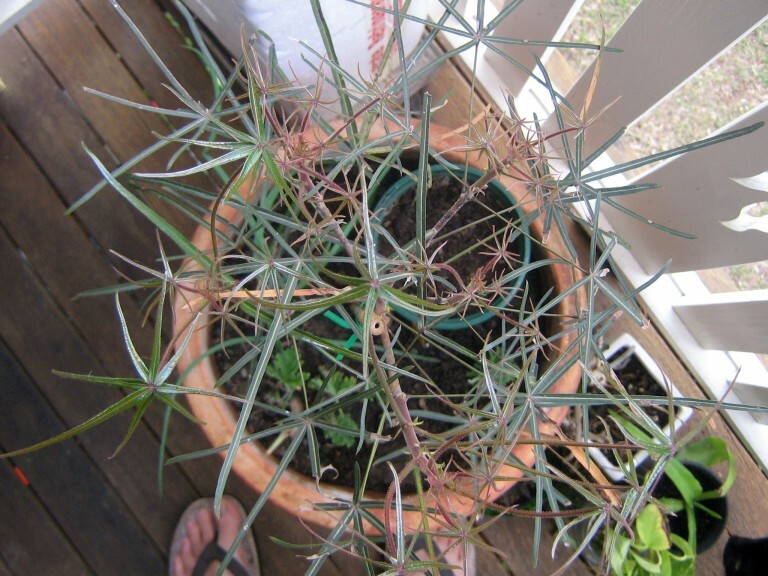 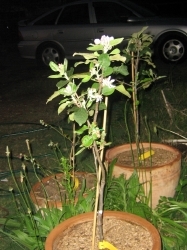 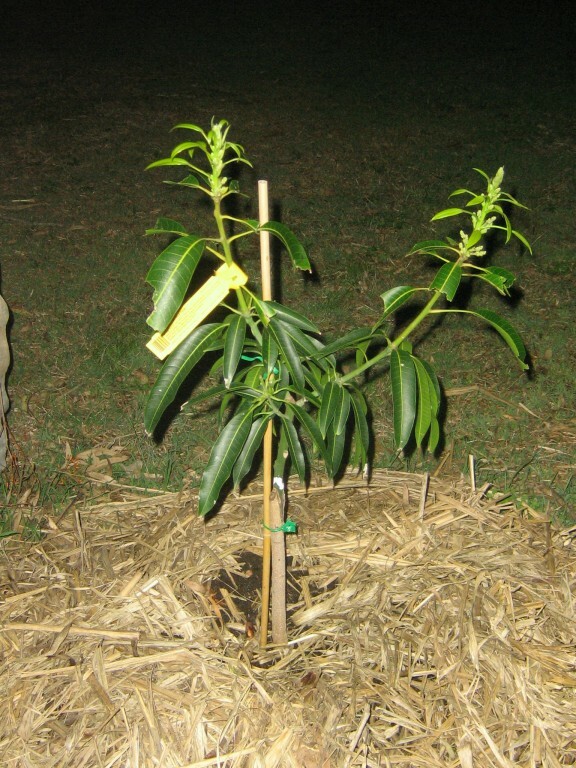 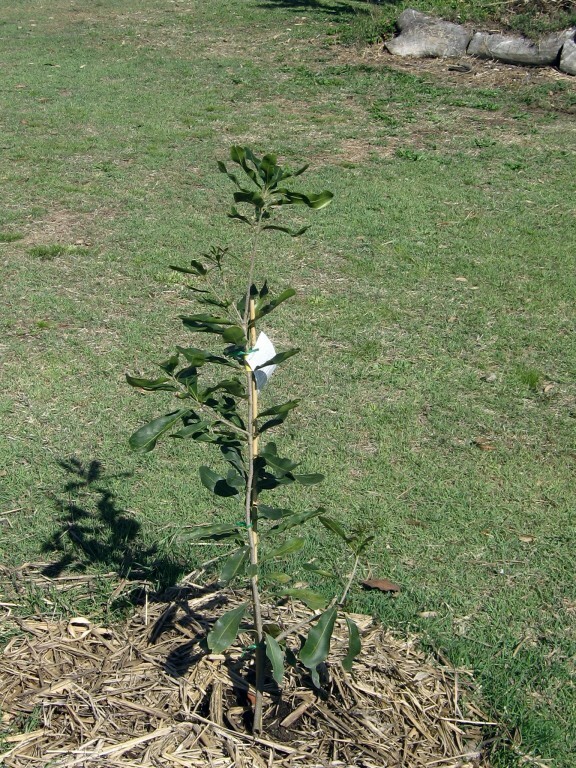 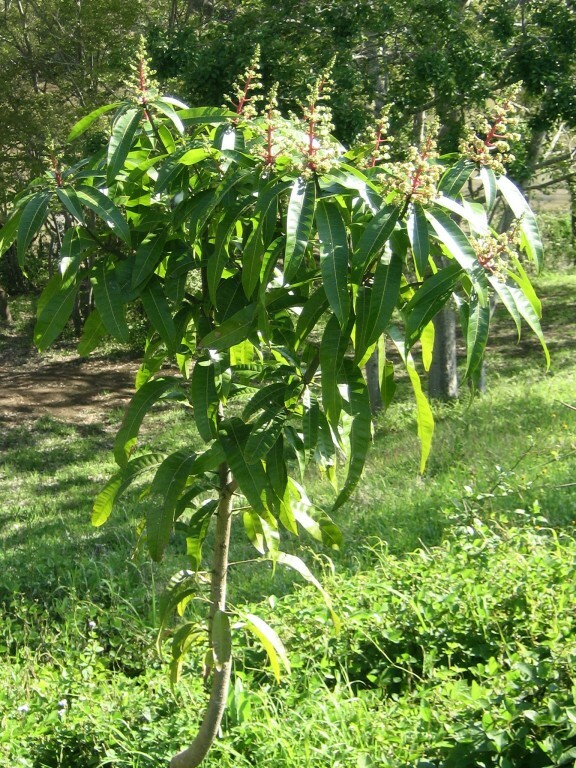 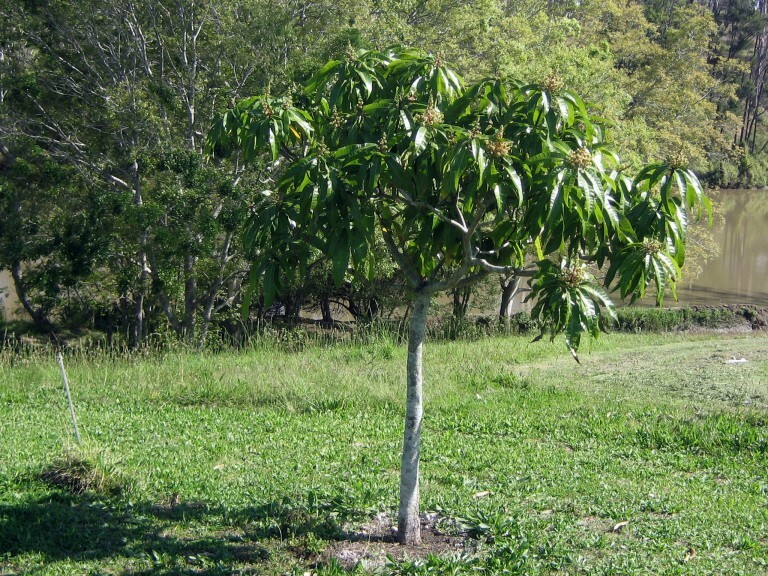 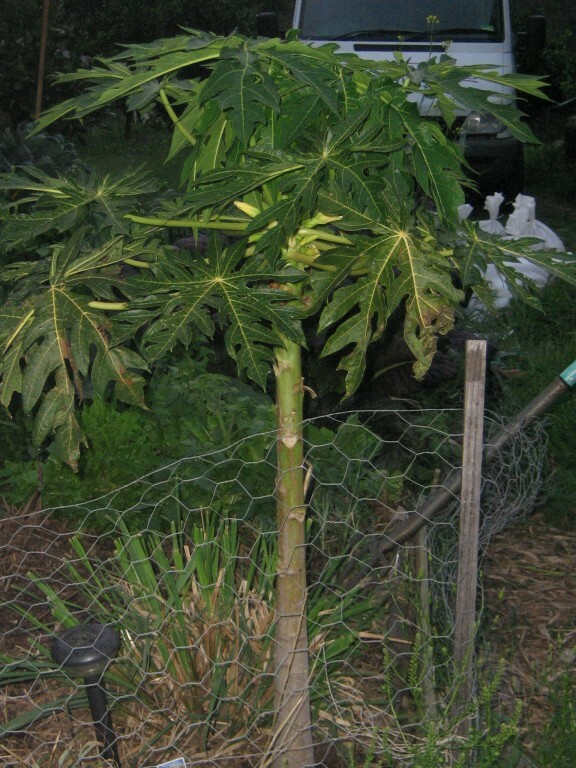 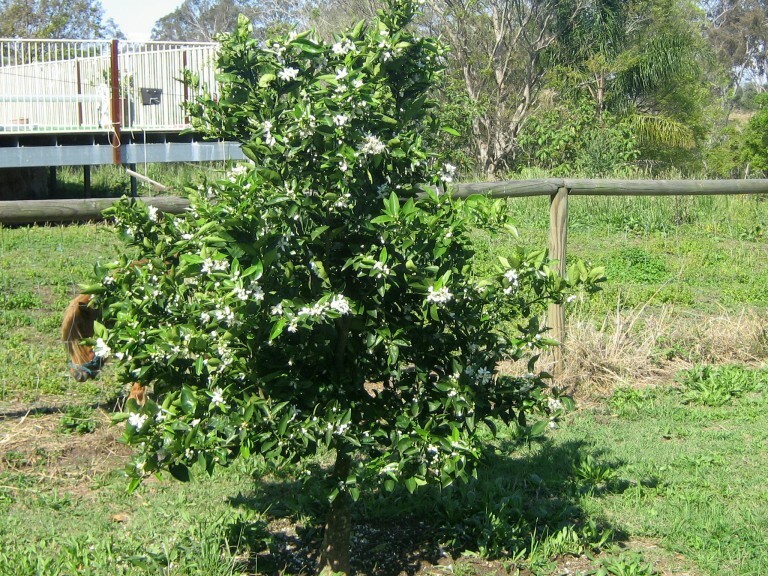 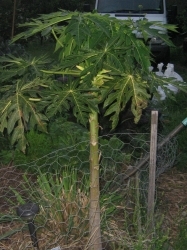 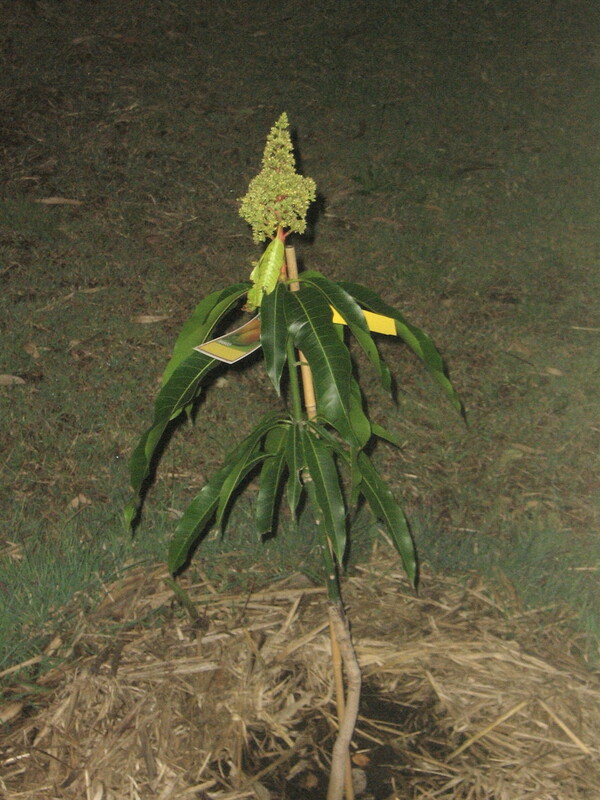 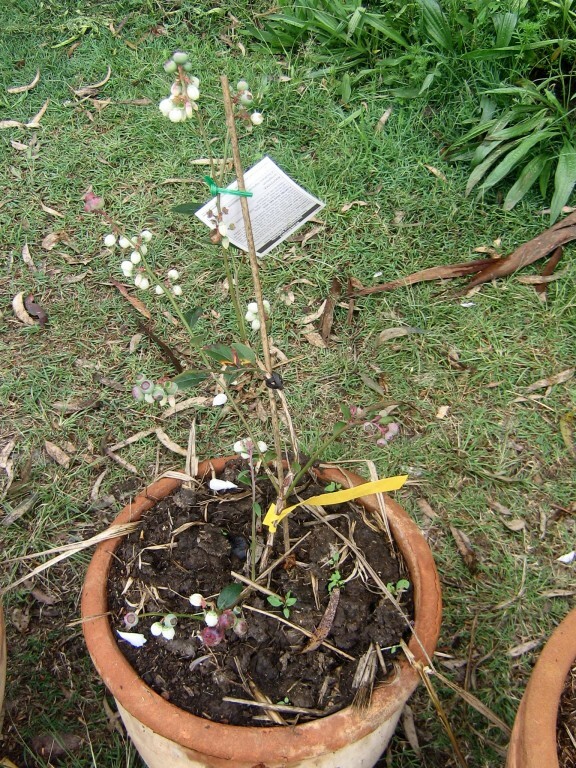 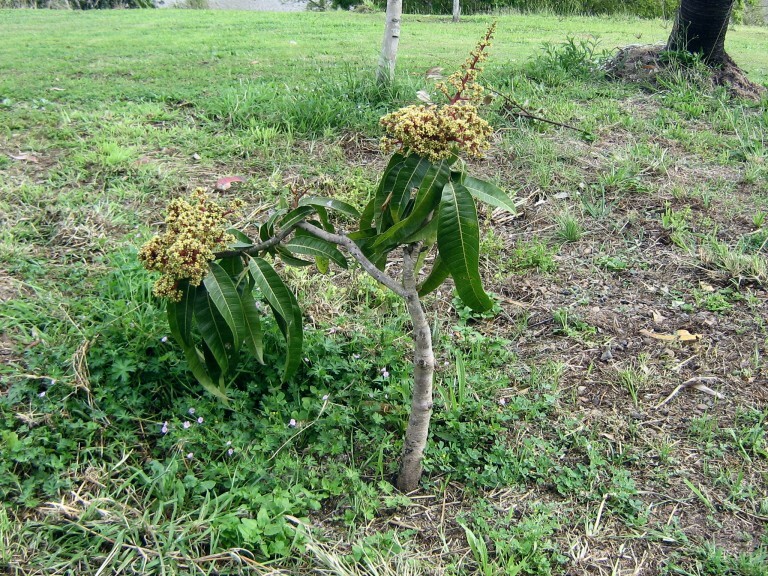 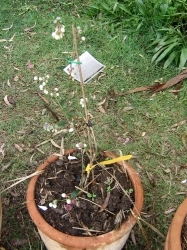 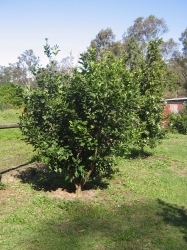 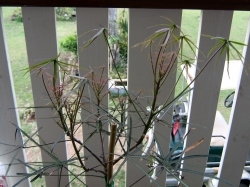 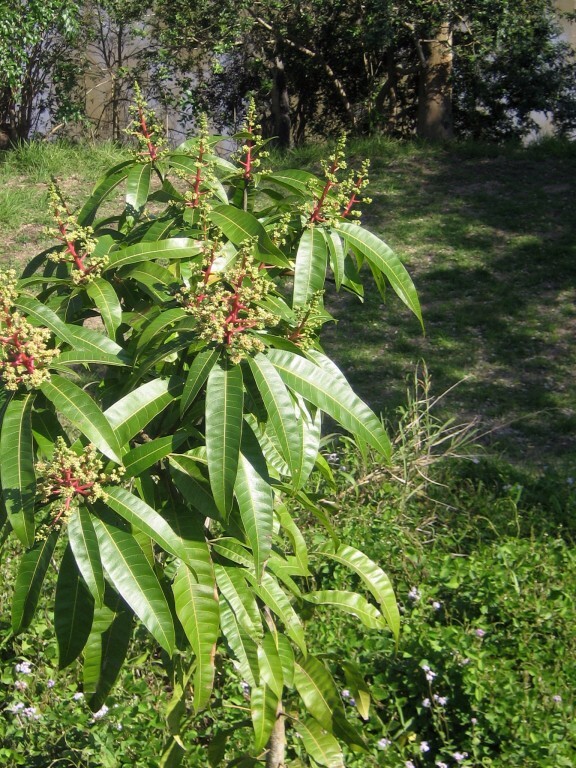 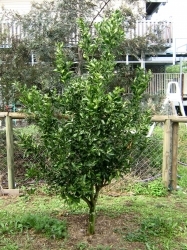 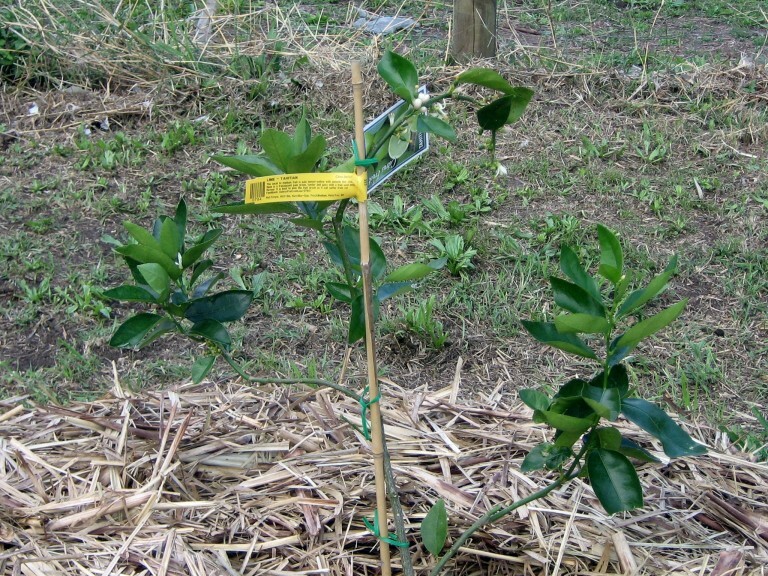 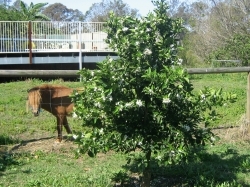 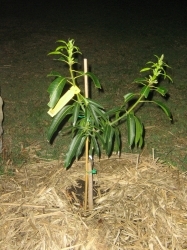 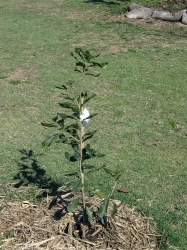 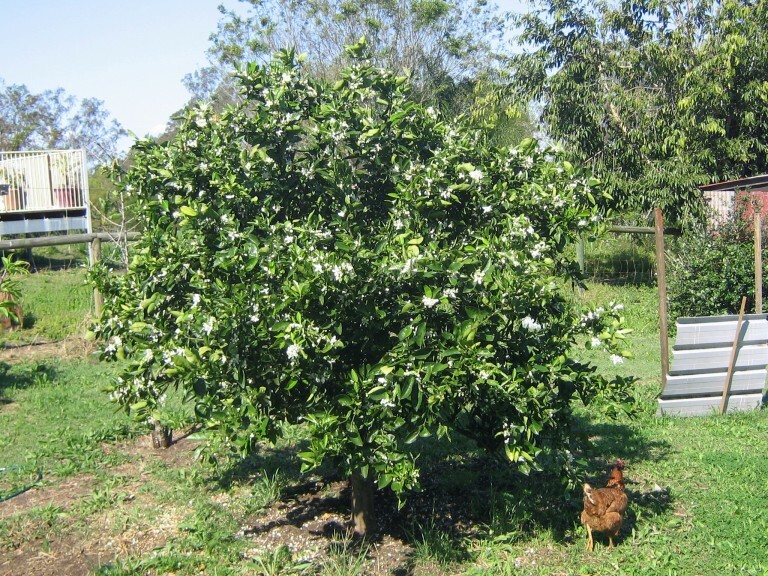 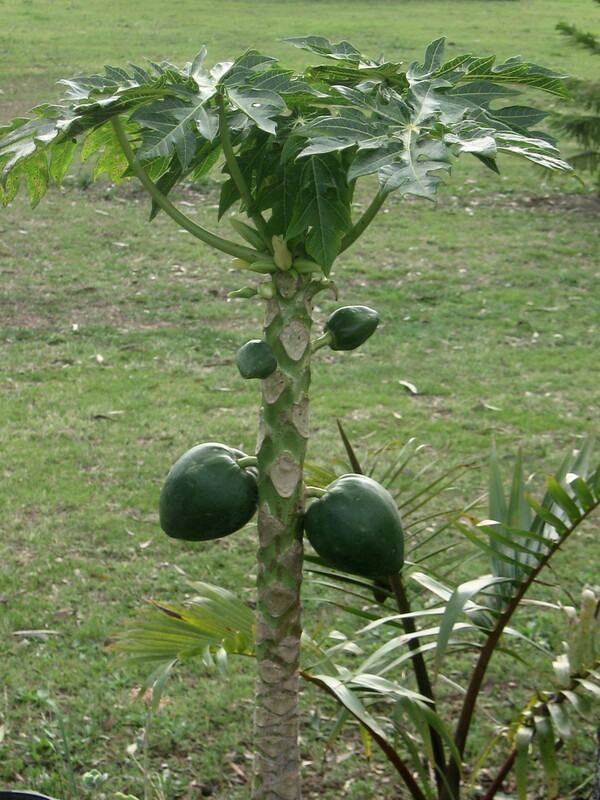 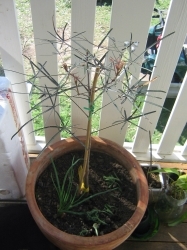 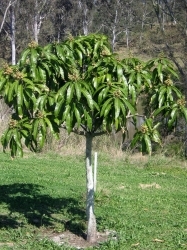 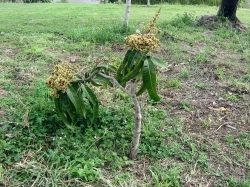 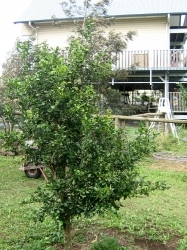 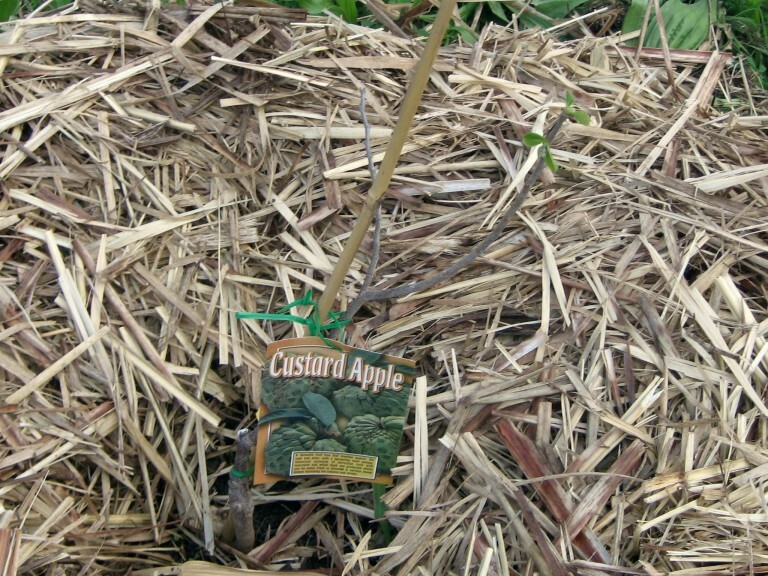 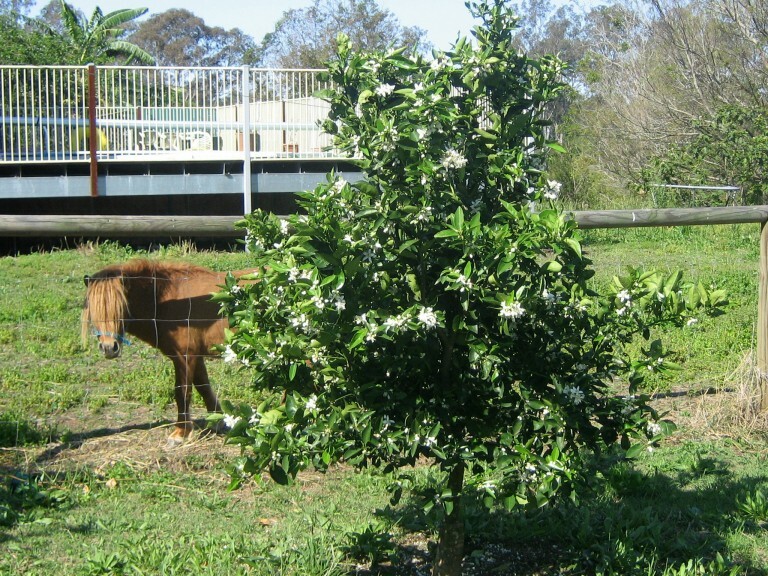 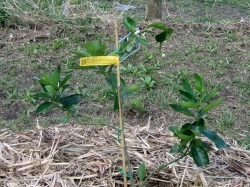 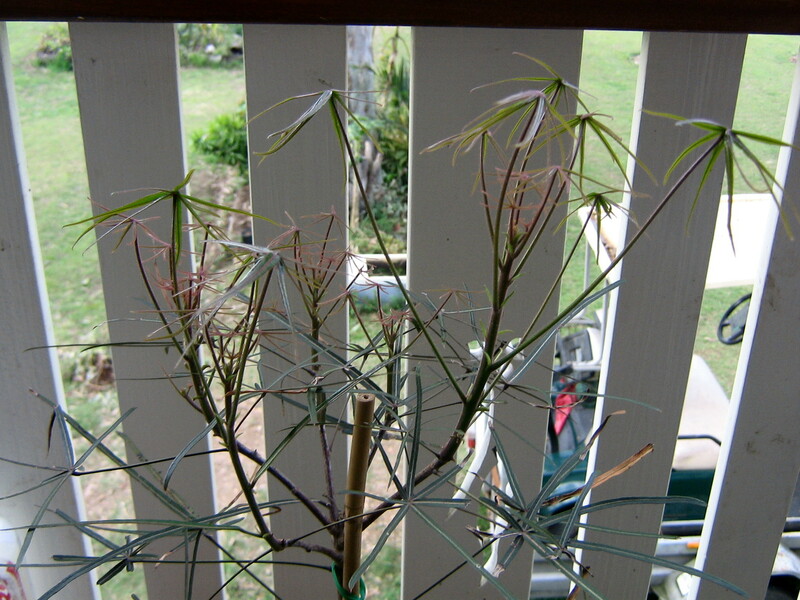 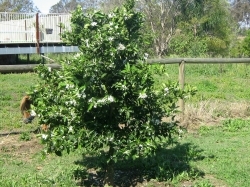 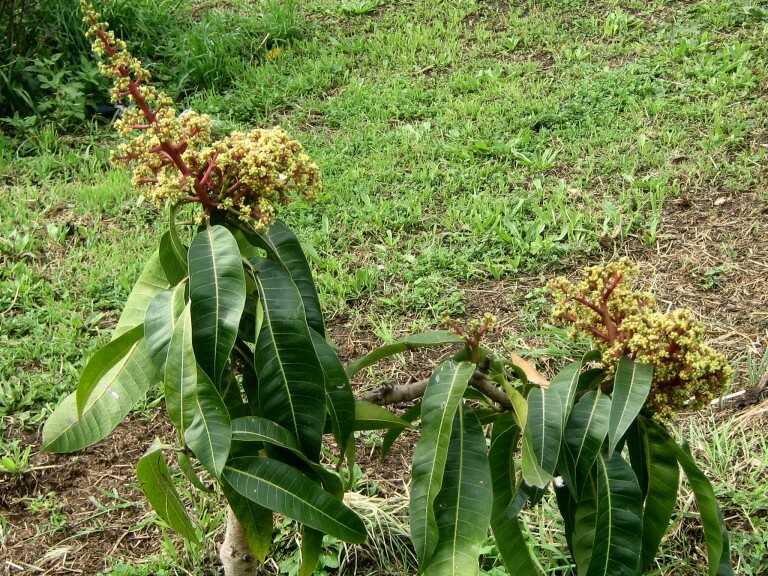 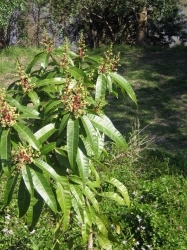 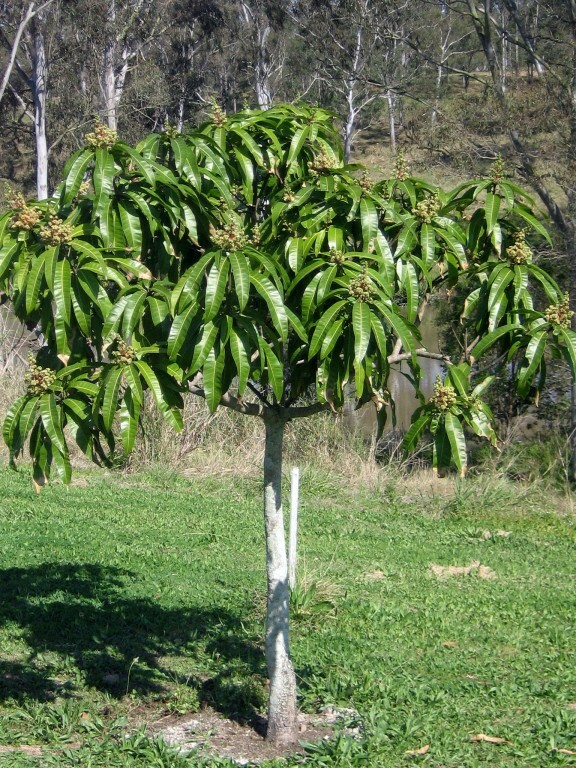 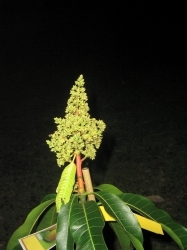 Comments: - I purchased this Kwan Mango 2 months ago and planted in a 10% mix of worm casting with the original soil. 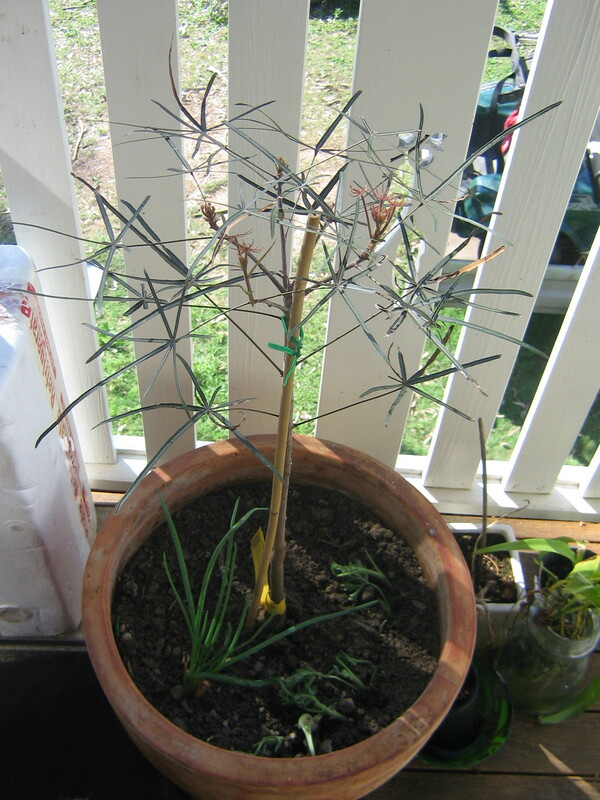 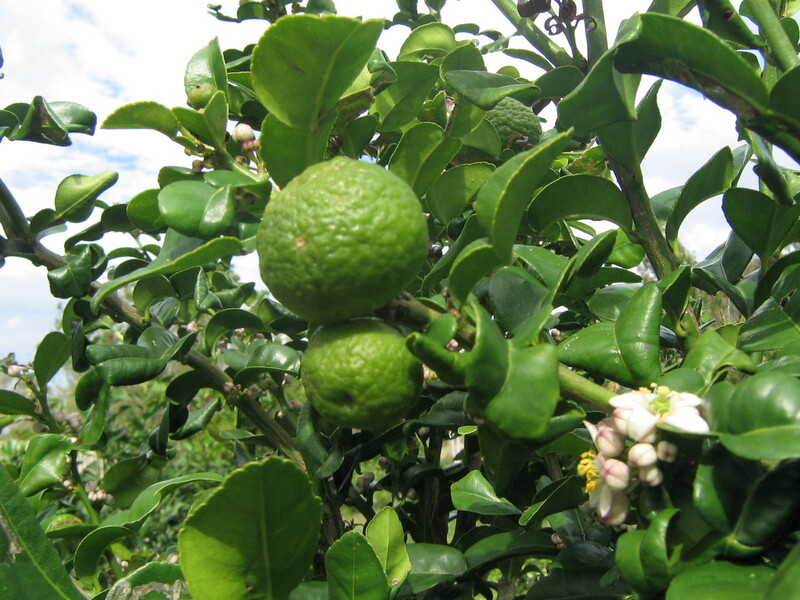 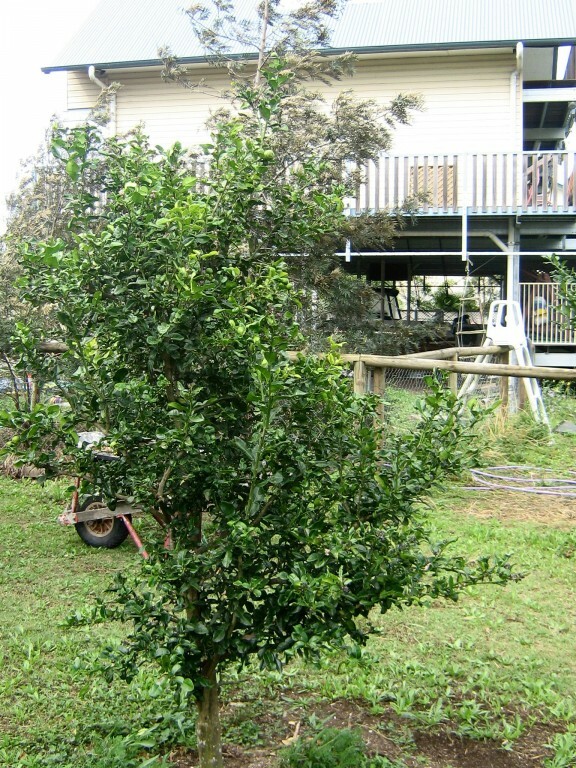 I water the tree every second to third day depending on rain. 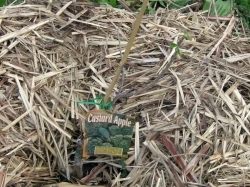 Every 2 weeks I use a nutrient mix consisting of 'Ground Breaker', 'Nutisoil' 'Seasol' and 'Superthrive'. Do I cut the first flowers off the plant as it is grafted and hasn't grown a season yet? 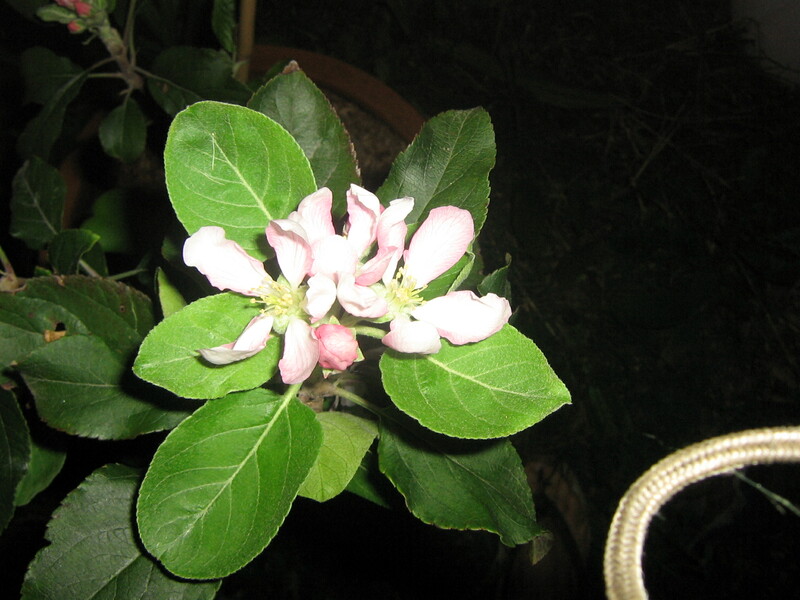 I have problems with fruit fly, grubs. 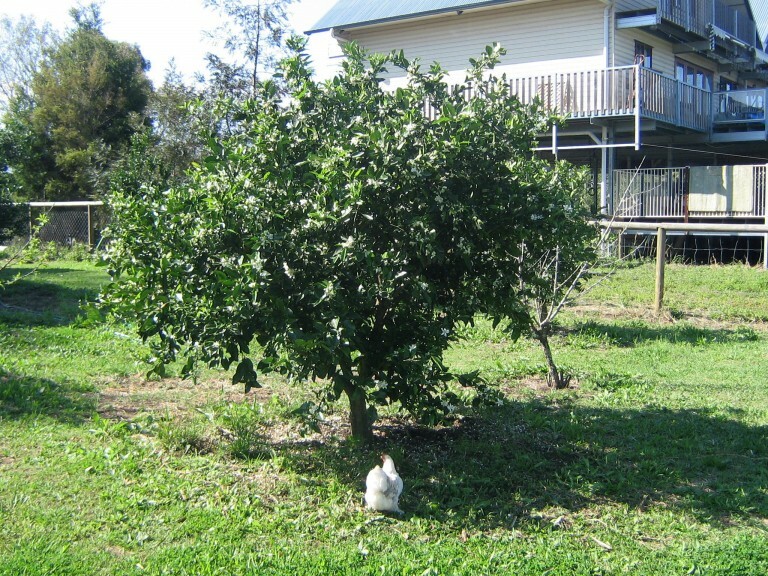 Is there a organic spay I can use? 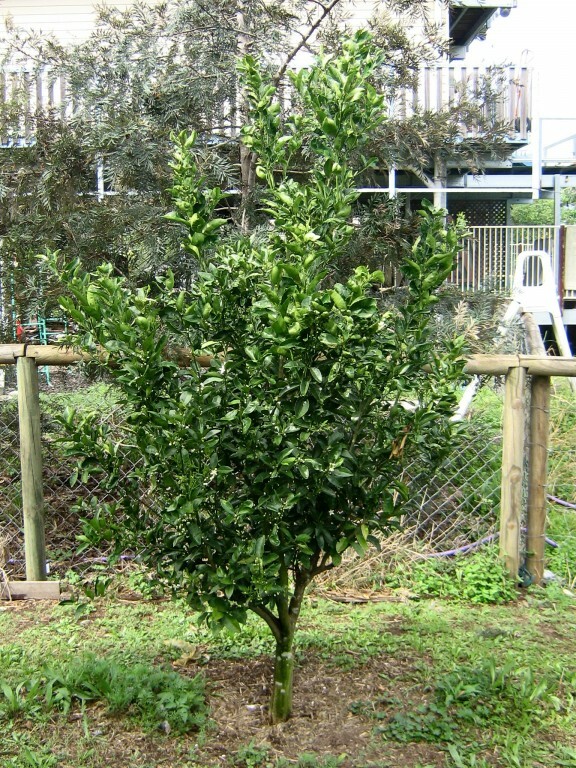 What do I use for leaf curl/miner?